"I just upgraded Viber to the latest version (5.2.1) on my Samsung Note 4 as it can save the history of Viber messages. Ironically, by doing that I lost all old conversation on Viber! Is there a way to recover deleted viber messages from Android phone?" The answer is definitely YES! All you need is a trustworthy program that allows you to recover Viber messages on Android. Though there're numerous Android data recovery tool, only a few supports Viber message history recovery! And Android message recovery is just a most-talked-about one among different Android forums. Android message recovery functions more powerful than its name suggests. It not only supports retrieving deleted text messages, contacts, photos, etc. from Android phones(as other competitors do) but also does well in Viber data recovery (Viber messages, photos, chat history included) and WhatsApp data recovery. 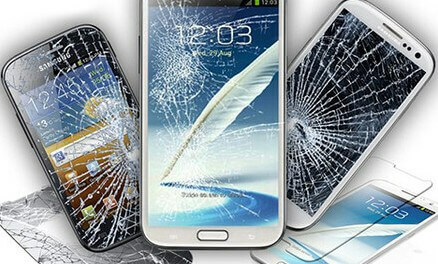 In addition to that, it works for ALL Android phones, which include Samsung, Sony, HTC, Motorola, Nexus and LG. In the following part, I'll show you how to restore Viber data in Android it within 3 steps. But get yourself prepared with Android message recovery first (download it via the download button below). 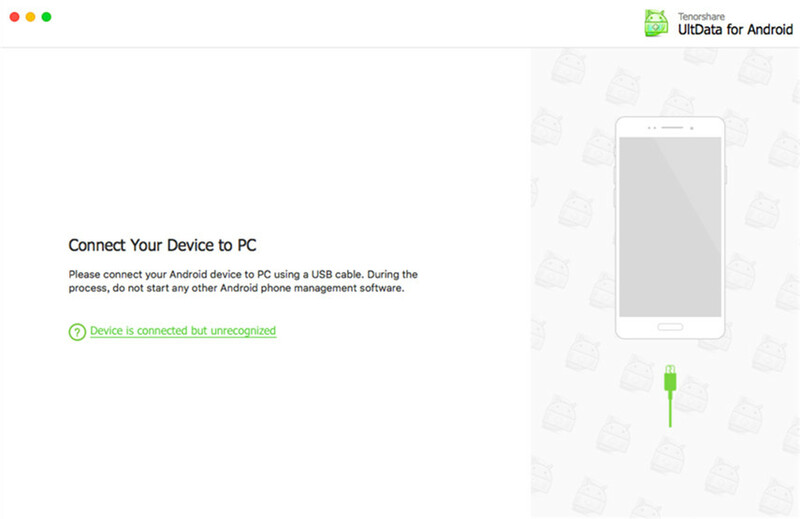 Step 1: Run the program and connect your Android phone to PC via a USB cable. Then follow the prompts on the software's screen to enable USB debugging. 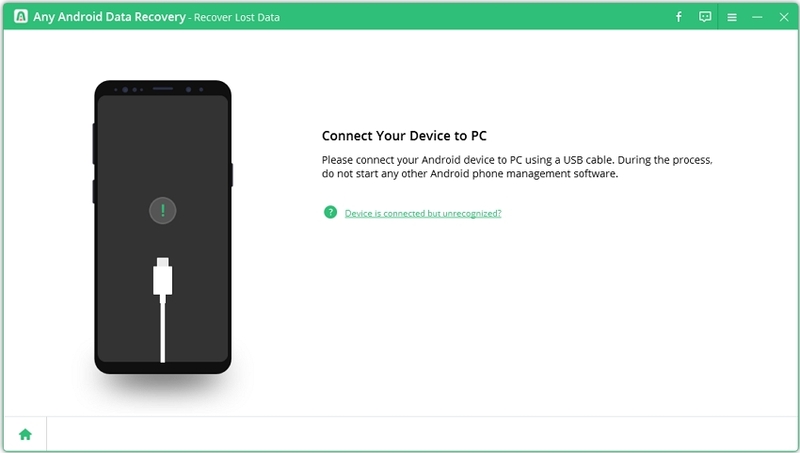 Note: If you fail to enable USB debugging, you can try its Pro version: Tenorshare Android Data Recovery Pro, which is famous for its Wi-Fi connection. In other words, you can recovery Android data without USB debugging. Step 2: Click "Start" on the software, then select Viber in the pop-up window and click "Next" to proceed. Step 3: After a while, the program will display both existing and deleted Viber messages, photos and chat history on your Android phone in the primary interface. Select those you want to recover and click "Recover" to retrieve deleted Viber messages. Note: Aside from above-mentioned Viber update, accidental deletion, factory reset, SM card corruption or failed Android OS can all lead to Viber data loss. FYI, Android message recovery is really worth having!